Minimizes weight - LiteZone Glass Inc.
LiteZone™ minimizes the weight of multi-layered insulating glass units. 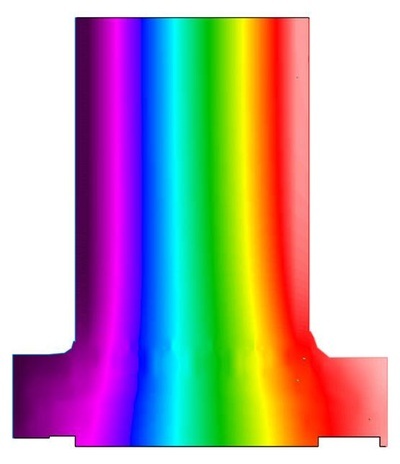 The PET films used within a LiteZone™ glass unit have negligible weight and are inexpensive compared to glass. 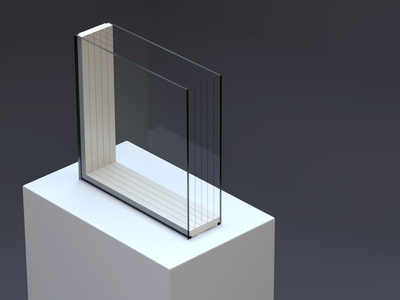 Up to 8 intermediate layers of films are used to configure LiteZone™ insulating glass units to achieve very high insulating values with a minimal increase in weight and on a cost effective basis. 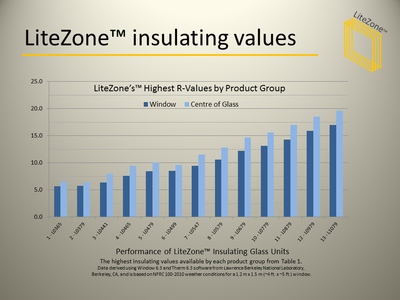 22% more than LiteZone™ L1079 glass units (8 films) that have about 250% higher window insulating values. 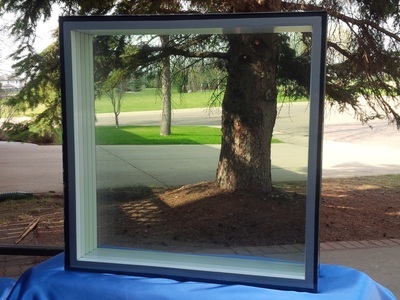 The extra weight of triple pane windows can make handling them more difficult compared to windows using LiteZone™ glass units.